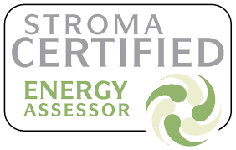 The person responsible for having the construction work carried out must give the on-construction energy performance certificate for the building to the owner of the building not more than 5 days after the work has been completed. 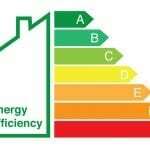 Energybiz EPC are trained and accredited to produce on-construction EPCs and well as EPCs for existing buildings. 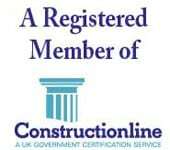 We are also able to carry out energy calculations (for example SAP or SBEM calculations) for buildings being constructed are accredited to provide the on-construction EPC.